Hughes it to being a better listener. These tips will help you in and out of work. 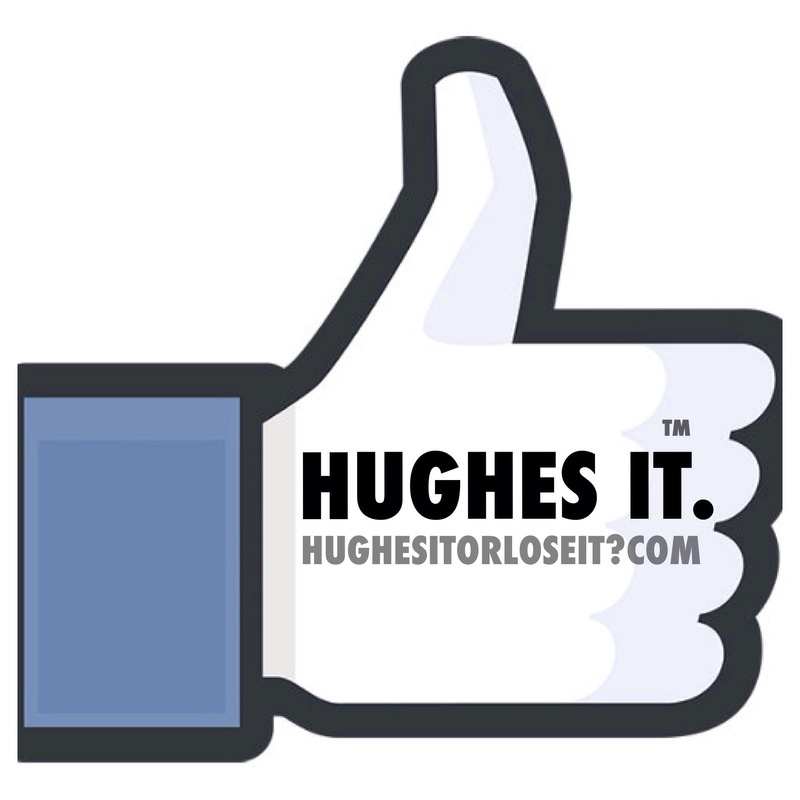 Previous PostLISTEN ANYWHERENext PostWHAT IS HUGHES IT OR LOSE IT?